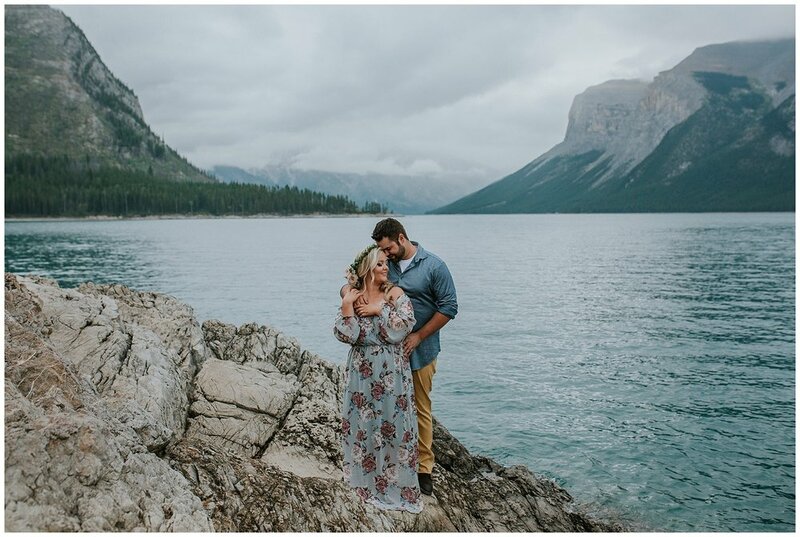 I met Brittney through my sweet Bride (and now friend) Caitlin, as Brittney stood up in Ryan & Caitlin's Canmore wedding last season! Shortly after the wedding I opened up an email from Britt, asking me if I wanted to come to Hawaii to photograph her sister's wedding. Let me think about that for a minute. HELLO!!! YES, THE ANSWER IS YES! We worked out all the details and in just over a months time we were on a plane to Honolulu...someone pinch me! I LOVE MY JOB!!! My dear friend Chelsie of Chelsie Graham Photography, joined me as a second shooter/travel buddy/partner in crime/shenanigan finder/explorer and so much more! GOOD LORD THIS WAS A FANTASTIC TRIP!!! THANK YOU Chelsie for coming and giving up time with your family to enjoy this time with me, I truly appreciate it! The day after the wedding, on our way home from the rainforest shoot with Tannis and Damien, we met Chad and Brittney on the Waikiki beach for some couples shots. No these two stunning humans are not engaged.....yet!!! 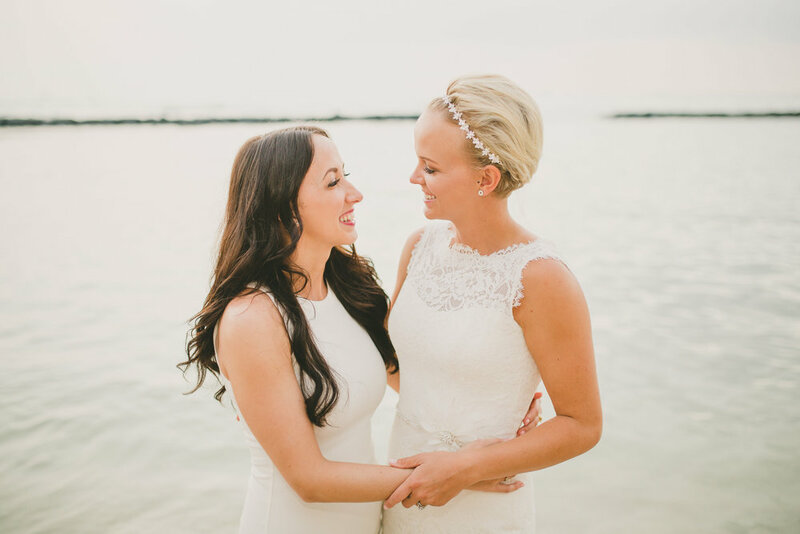 If while looking through the blog you find yourself thinking, "HOLY Brittney looks amazing! ", here is one of the reasons why! This girl does Yoga, WHILE ON A PADDLE BOAD IN THE WATER!! It takes incredible balance and strength and yet she still makes it look so easy, YA RIGHT! Check her out on Insta at: brittannjames for some beautiful pictures! Here are a few shots from our evening beach session! THANK YOU Brittney for asking me to be a part of Tannis and Damiens wedding, I am head over heels for those two unreal people and so proud to call them friends! This trip was perfect and photographing their wedding will be a memory that I will NEVER forget! THANK YOU / THANK YOU / THANK YOU!!! No better way to end the night than hugging into the people you are there to celebrate!